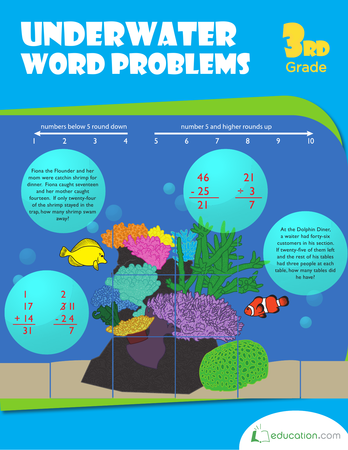 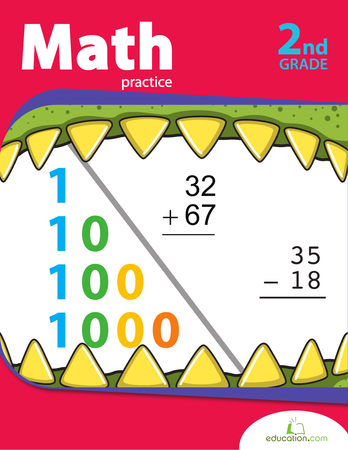 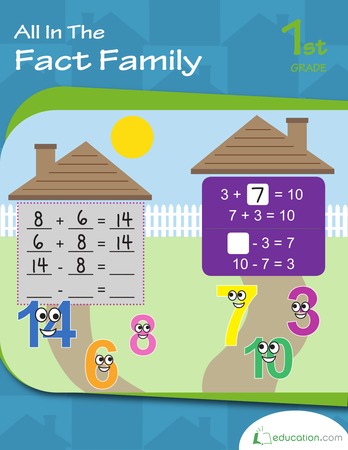 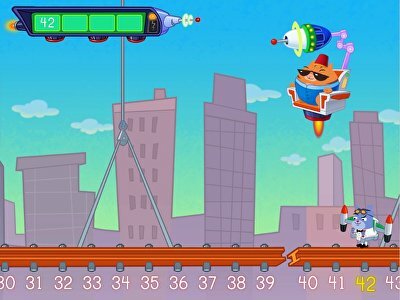 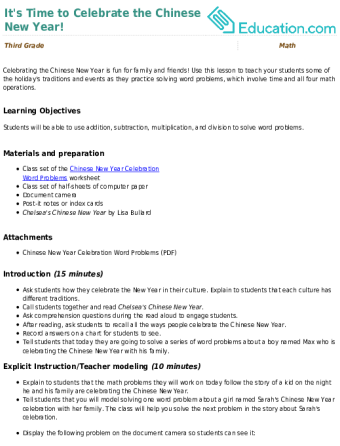 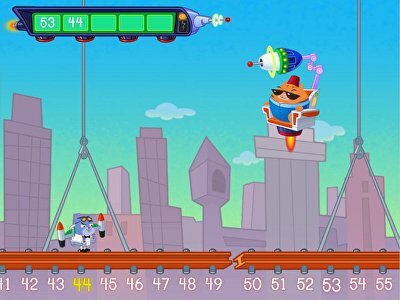 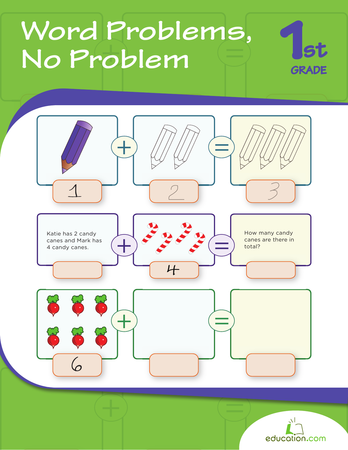 Teaching two digit subtraction has never been easier, thanks to Education.com’s pre-made worksheets and activity ideas. 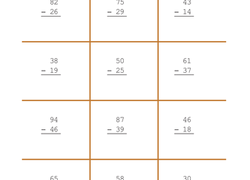 Set students up with solo work, or let them get together in small groups, and the following activities will help them blossom into masters of two digit subtraction. 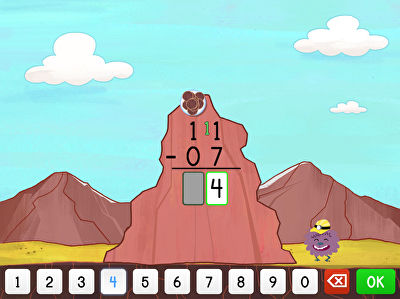 Within in no time at all, your students will be asking for access to three digit subtraction activities as well. 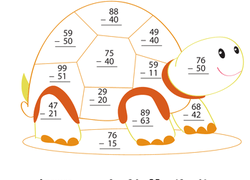 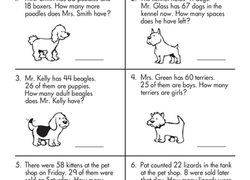 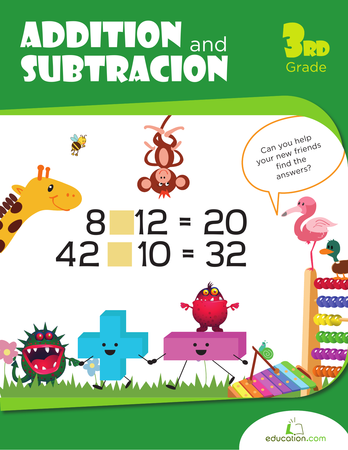 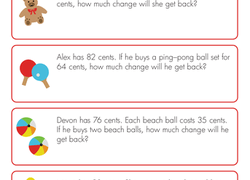 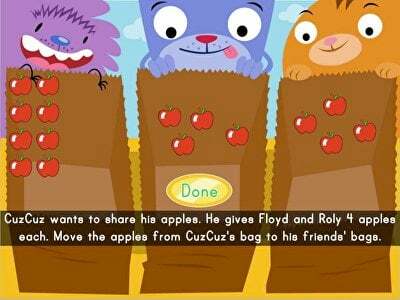 Practise two-digit subtraction problems with a few of your favorite animal friends. 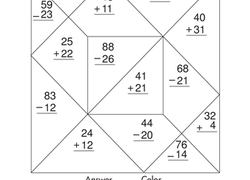 Kids subtract apples in two-step equations to find a target number. 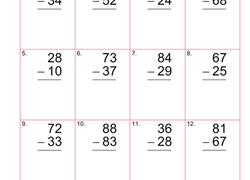 Kids solve subtraction problems with two-digit numbers using regrouping on this year four maths worksheet.